The Black Knight Hex Blaze LT. This version was spotted in January 2019. I’m going to be testing this out soon! Here’s my review! It’s light but head-heavy, and feels effortless to swing. Thanks to Rod for the tip! First impressions – great for someone looking for a fast responsive frame. Hex frame design to help make it stiffer. 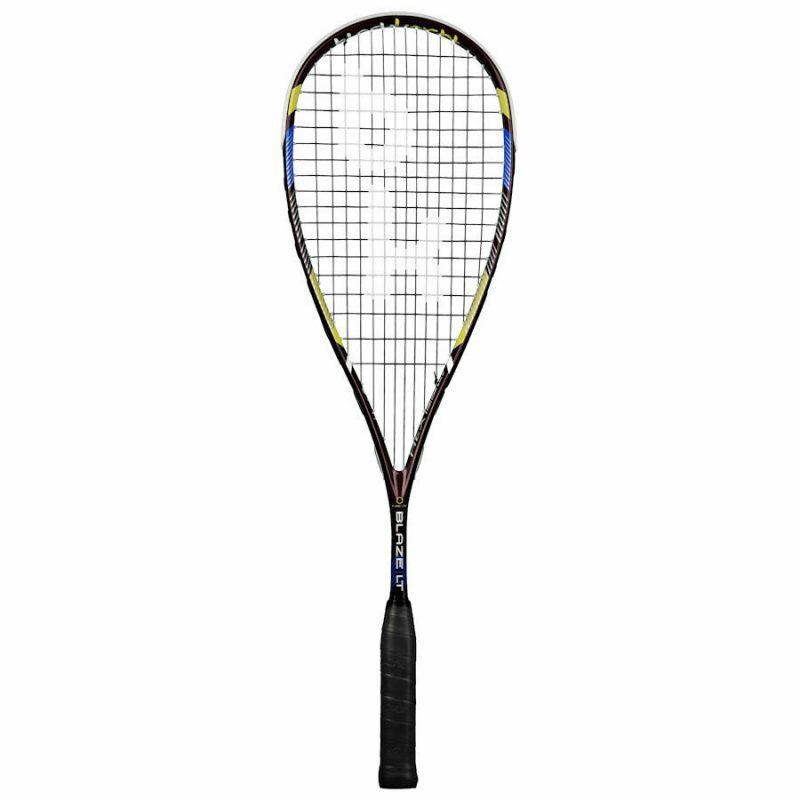 Is this racket similar to the Quicksilver TC? I bought this today and got to play a few games. 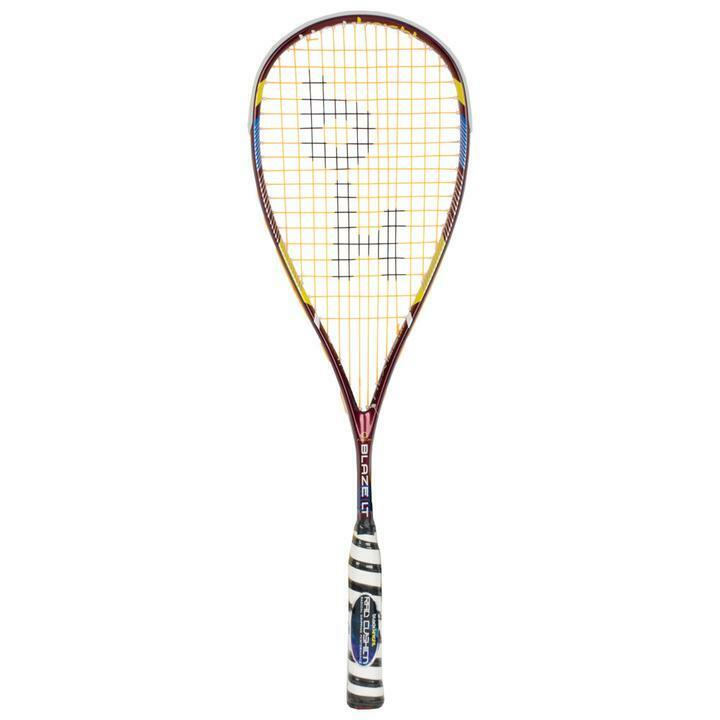 This is a headlight racket good similar to the quicksilver tc. 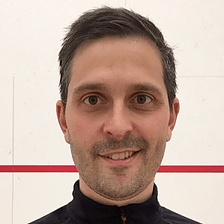 First impressions, I have more power, i can take the ball early with much more precision and have more control with it. Any chance you’ve got a Quicksilver TC or two that you’re willing to sell and send to the UK? I have a Phaenom Hex, is amaizing! Could make a review for both Hex?